One person was killed and two others were injured in a drive-by shooting in northwest Miami-Dade Monday morning, police said. The shooting happened in the area of Northwest 21st Avenue and 62nd Street. 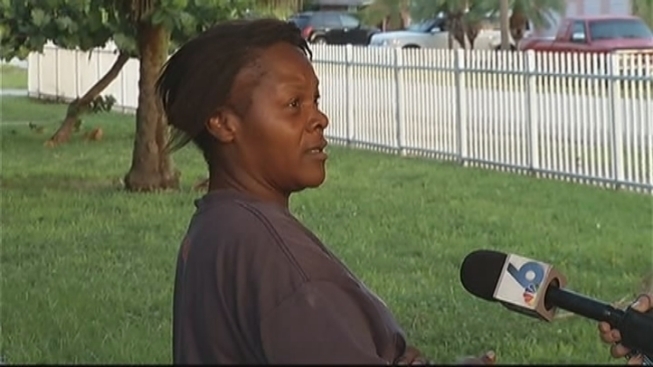 One witness said she was woken up by gunshots around 5 a.m. The three victims had been taken to Ryder Trauma Center in stable condition, police said. One of the victims was 15 years old and the others were two men. One of the victims later died from their injuries, police said. None of the victims were identified. Police investigate after three people are shot in northwest Miami-Dade. According to Miami-Dade Police, officers had been at the scene and had broken up a crowd of about 20 people just an hour before the shooting. Officers were at the scene early Monday investigating the incident. No suspects were in custody and no other information was immediately known. 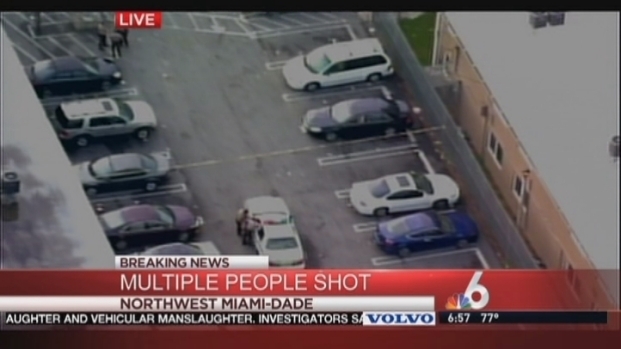 Check back with NBC 6 South Florida and NBC6.com for updates.